One of the world’s most iconic aircraft, the Concorde supersonic passenger airplane was in operation for 34 years. To achieve supersonic speeds, Concorde utilized a long, thin nose – referred to as a droop nose – which pilots lowered during take-off and landing to improve visibility. To operate these critical nose movements, the aircraft used Exxon M2-V Aviation Hydraulic Fluid. 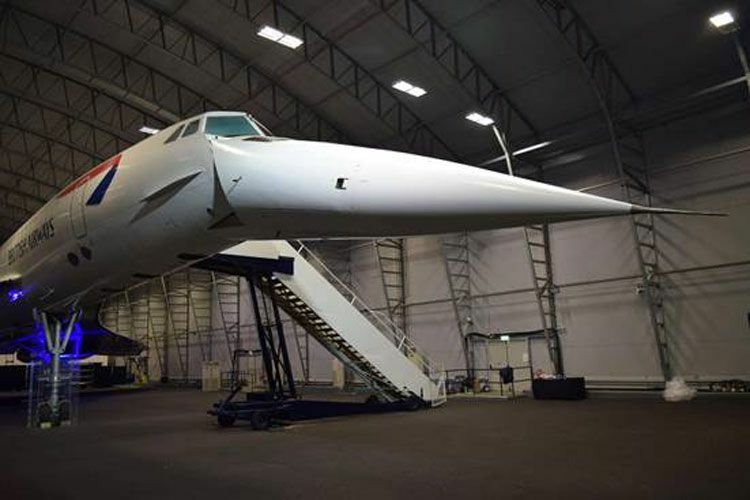 The donated lubricants have been used in Concorde aircraft at the British Airliner Collection based at the Imperial War Museum in Duxford, the Museum of Air and Space in Le Bourget, and at Runway Visitor Park at Manchester Airport. With the help of ExxonMobil and Heritage Concorde, visitors have been able to see this iconic nose movement come back to life during 50th-anniversary celebrations in the UK and France.